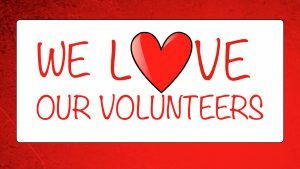 Volunteer your time to help make the Louisville Elementary 2018-19 school year a huge success. The available volunteer roles and time commitments are described here. Your time and commitment to Louisville Elementary is greatly appreciated! 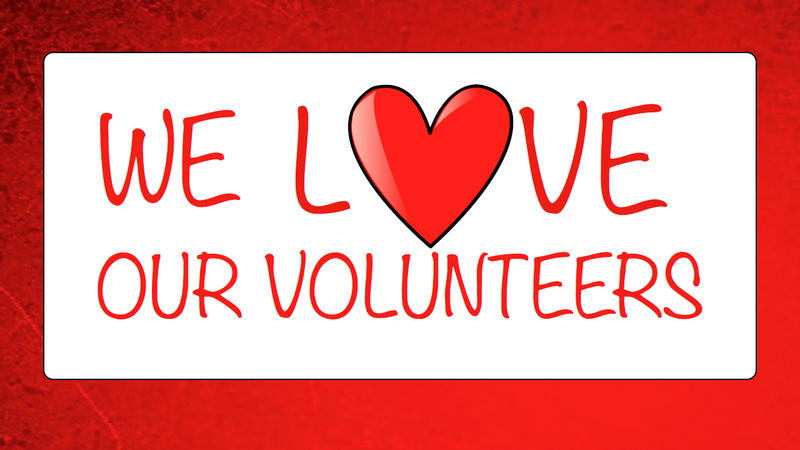 The wide variety of programs offered to our students could not happen without volunteers like you! 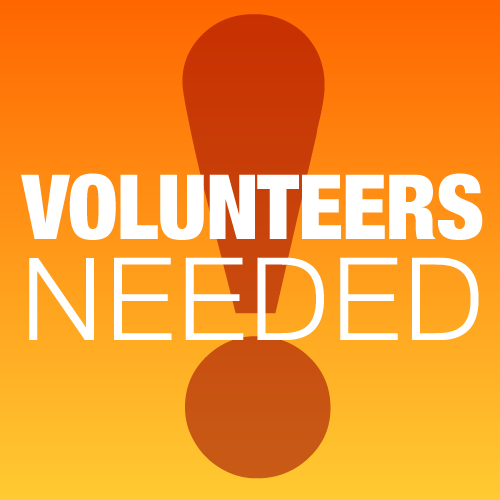 If you have completed the Colorado Bureau of Investigations (CBI) background check, you are all set to begin volunteering for the 2018-19 school year! If however, you completed the online TCLogiQ background check for the 2017-18 school year, please remember this is a once per school year approval and you will need to complete it again for the 2018-19 school year. The current cost is $17 plus applicable state fees. Any volunteer needing clearance to transport students will be required to pay an additional amount. Their website is www.tclogiq.com/bvsdv or they can be reached at 877-825-6447. In lieu of the yearly TCLogiQ background screening, adult volunteers may submit their fingerprints through CBI. This background screening does not need to be repeated each school year. The current cost for Boulder County residents is $10 for the fingerprint card and $40 for the screening. Fingerprinting can be completed at the Boulder County Sheriff’s Department or at your local police station. Please contact these agencies for their fingerprinting hours of operation. Once the prints are obtained, you may drop them off at the BVSD Education Center at 6500 Arapahoe in Boulder, or here at LES. Please note the turnaround time for the CBI background check can be up to 3 months.